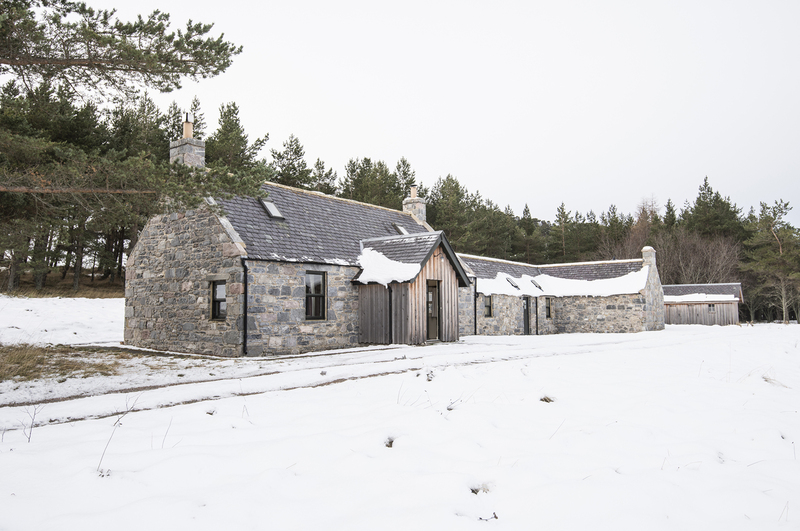 Kennels Cottage is a unique self-catering property belonging to a collection of extraordinary restored retreats - all part of an ambitious conservation project by Wildland Ltd.
Kennels Cottage is situated in the Cairngorm National Park offering breath taking views of the Glen with its ancient Caledonian Pine forest and the hills beyond. 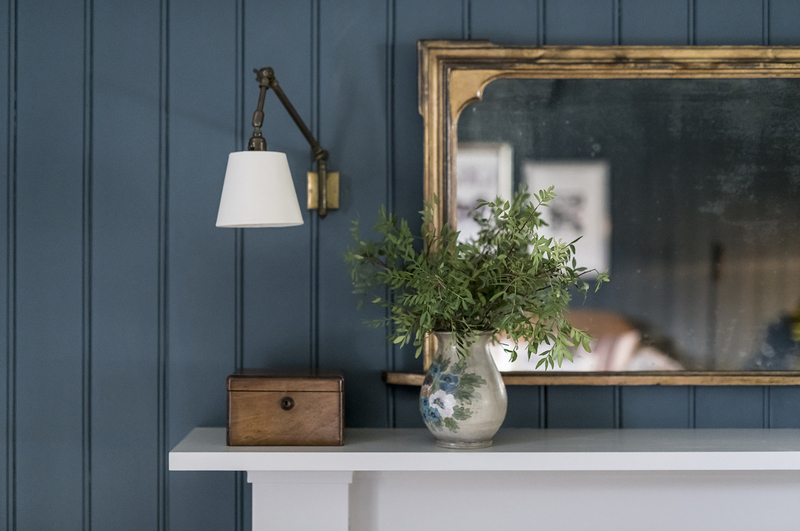 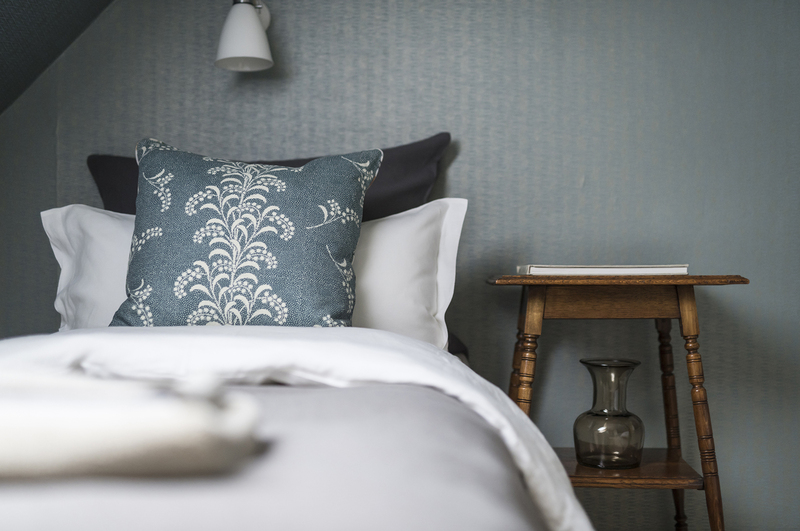 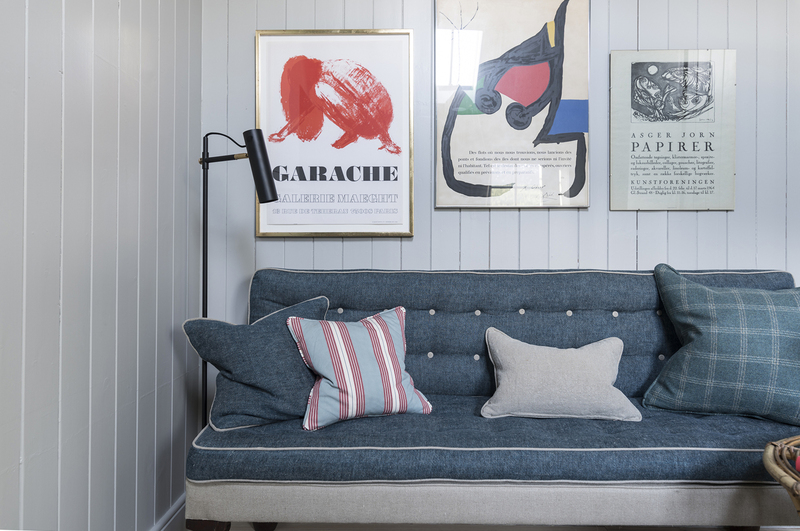 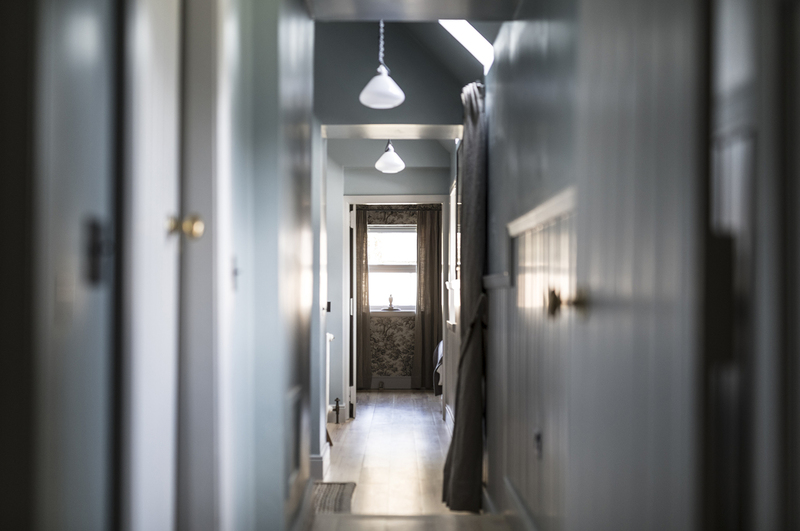 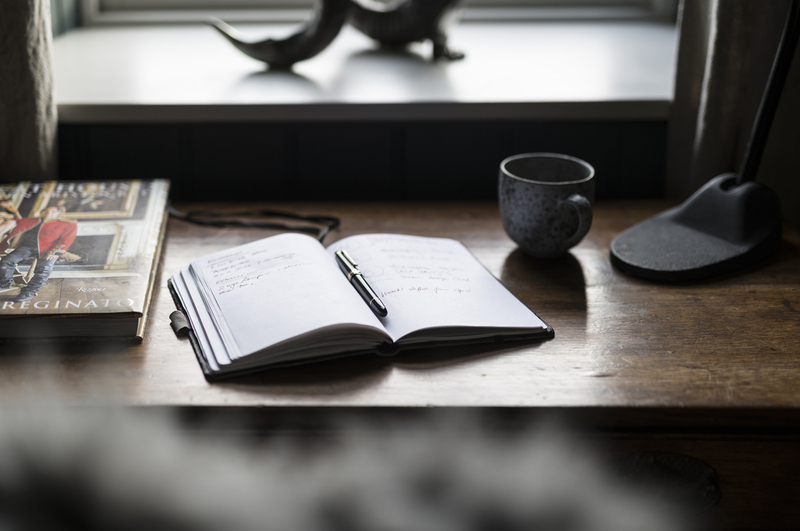 The Cottage was refurbished internally to upgrade the previous tartan inspired interior to a refreshing cool contemporary feel with an eclectic mix of the best of well-known design items and original Highland architecture. 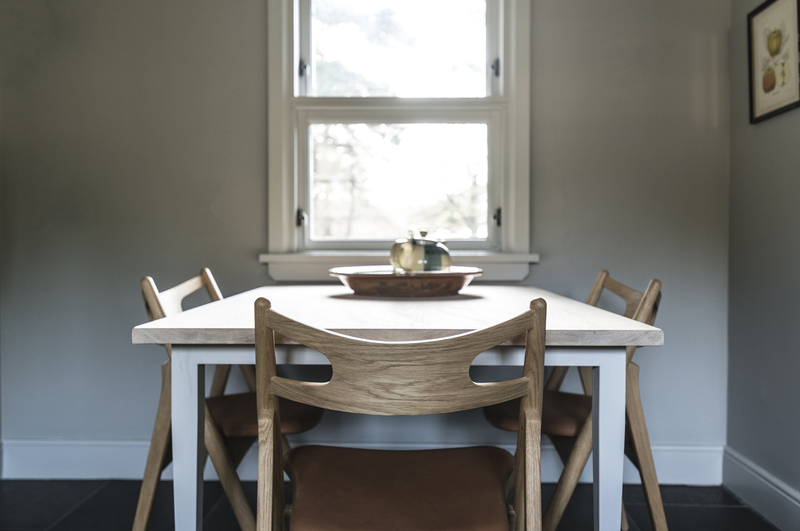 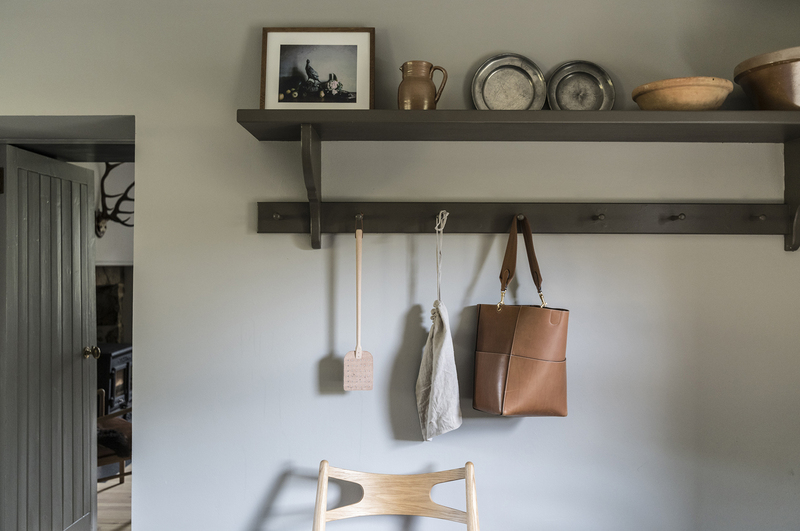 The space holds a carefully selected range of handmade Scandinavian furniture with a bespoke and curated collection of Scottish handcrafted fixtures. 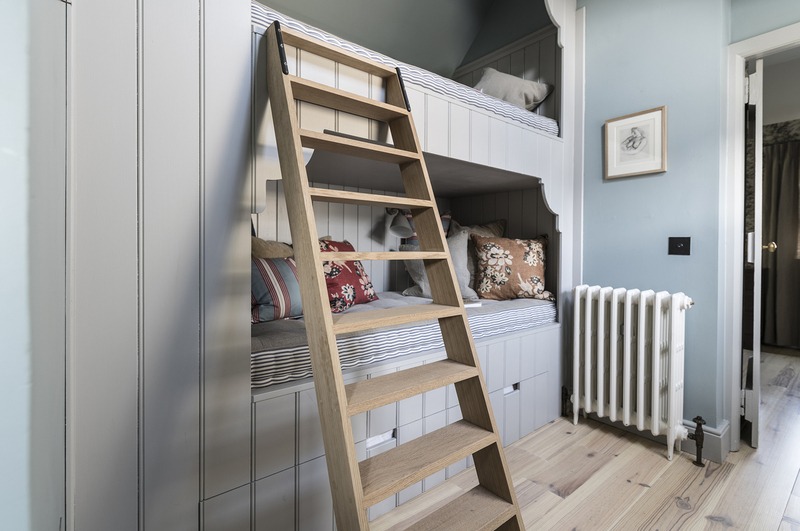 This includes the oak kitchen table, bunk beds with oak ladder, built in display shelves and pitch pine boarding made from reclaimed floorboards. 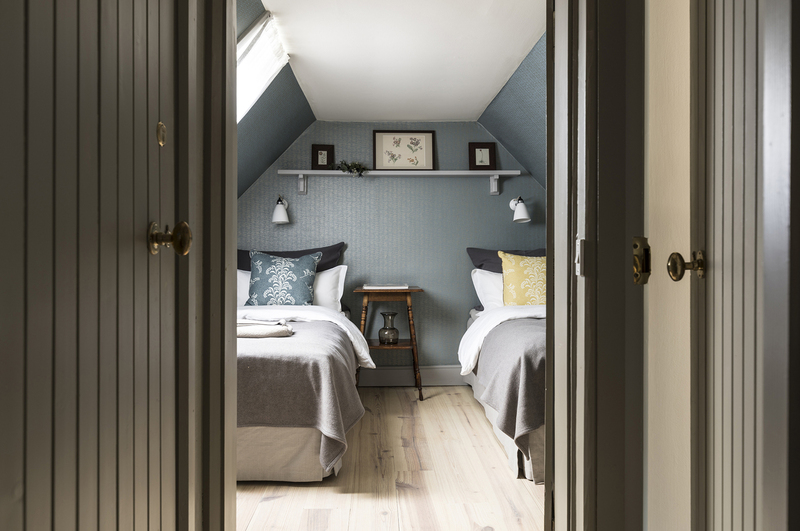 Slim underfloor heating has been installed and reclaimed floorboards were re-laid. 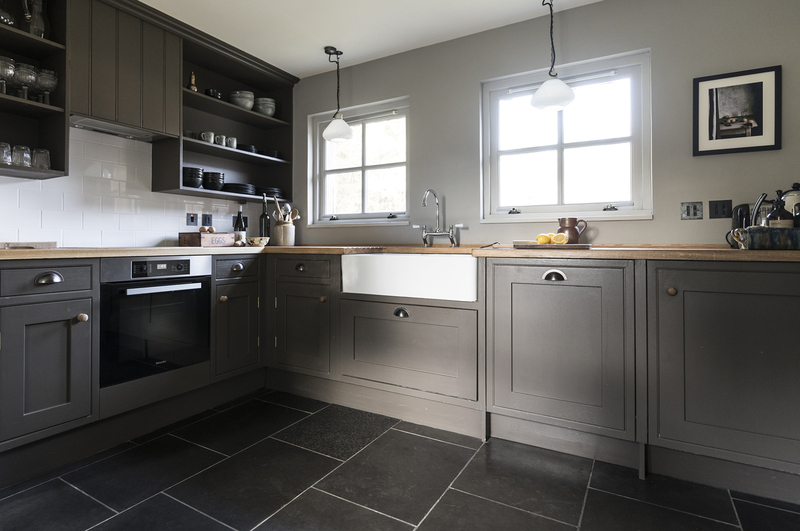 The kitchen and utility room boasts polished flooring made from Caithness slabs, handcrafted fitted units and oak worktops. 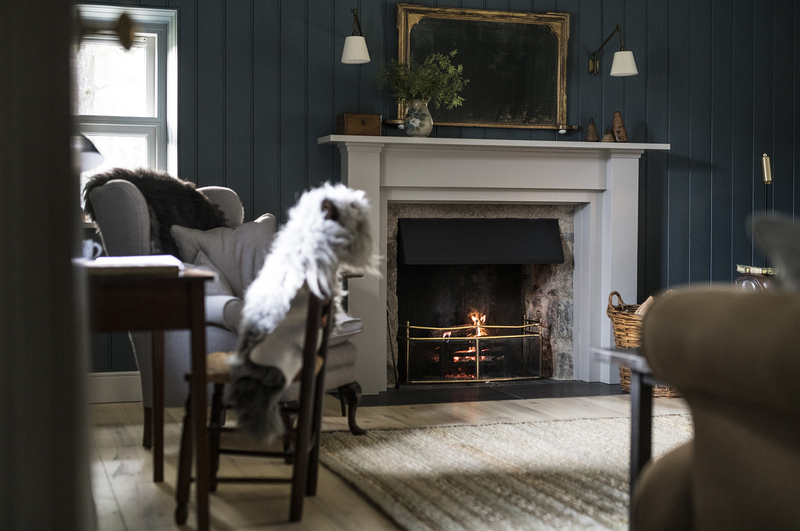 To create a more cosy and comforting interior the living room has been lined with wood-panelling which surrounds the open fire. 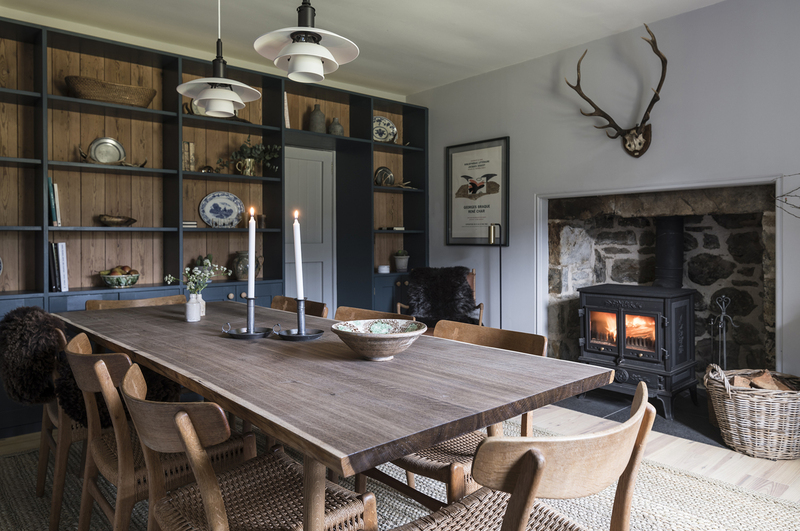 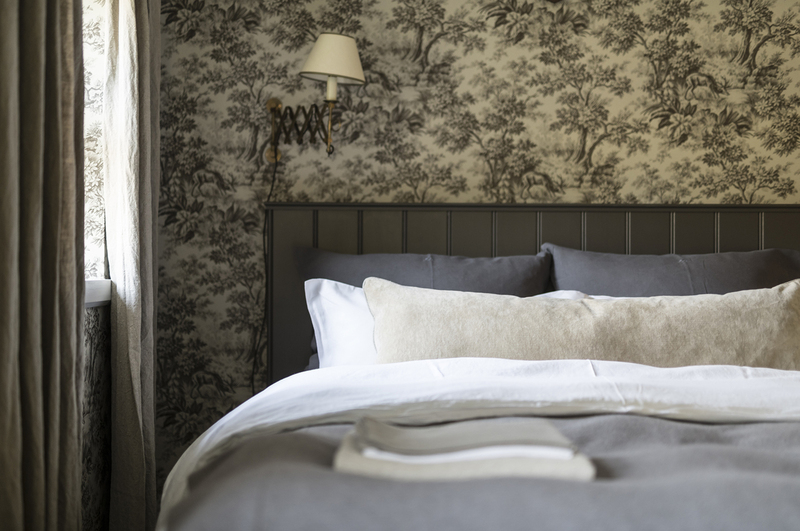 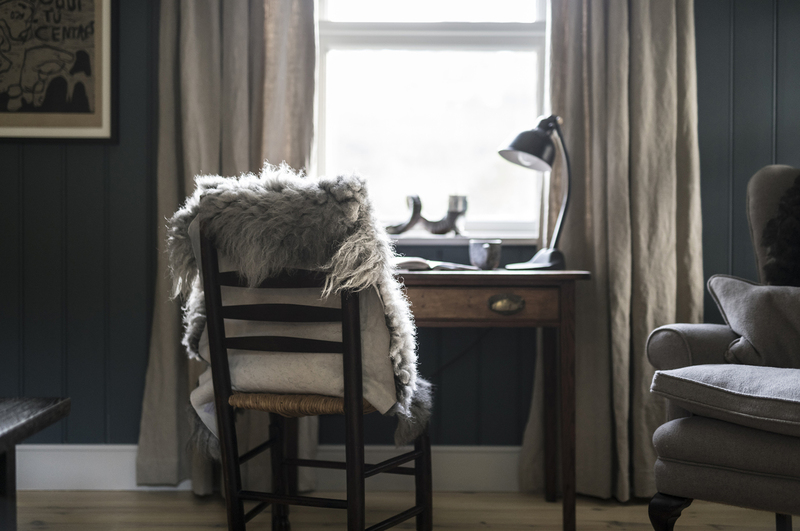 This now contemporary interior combined with elements of the original mid Victorian cottage reflects the Scottish traditions of hunting and sheltering people from the harsh but stunning natural climate, representing comfort and warmth. 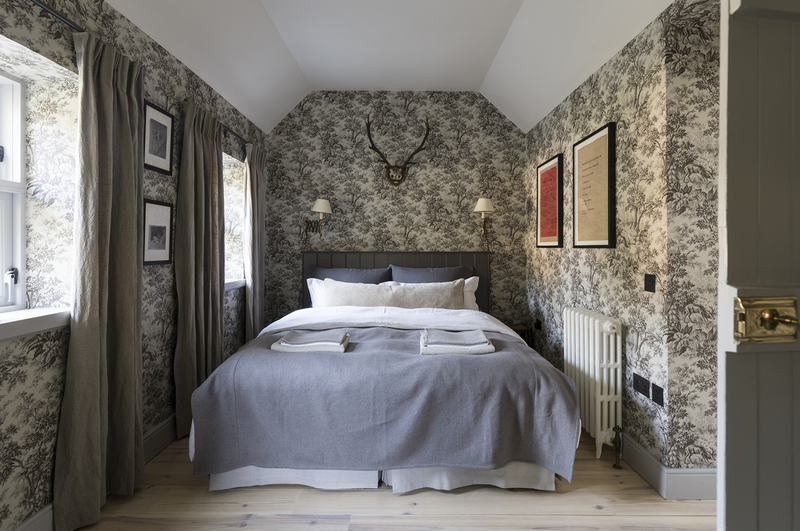 Kennels Cottage is part of WildLand Limited. 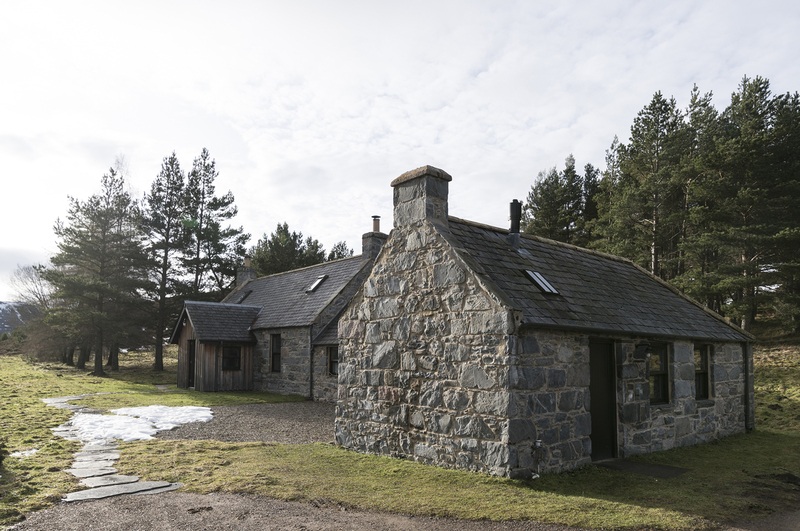 For more information please visit www.wildland.scot or www.glenfeshie.scot. 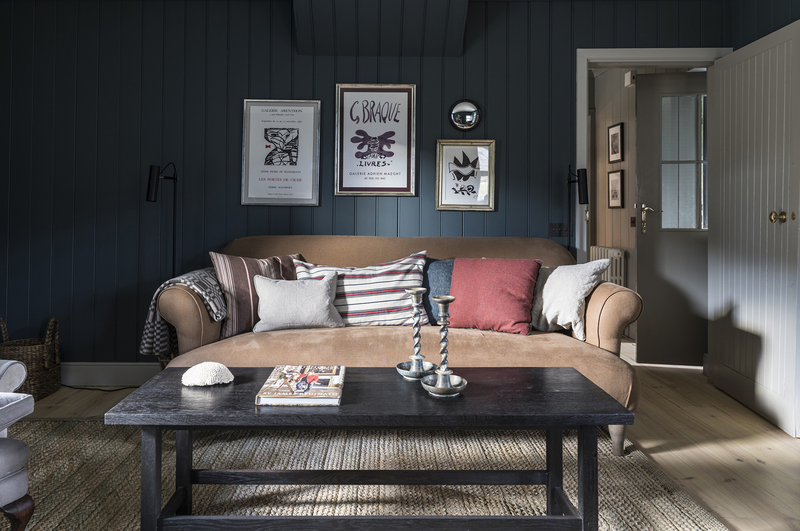 Interior design by Ruth Kramer and photography by Martin Kaufmann.